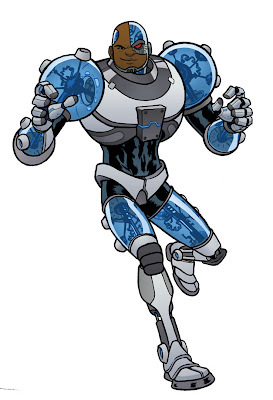 Here's my iteration of the character Cyborg of 'Teen Titans' fame. Next (and last) up? Beast Boy! NICE subtle redesign of the translucent parts, man. Totally awesome.